The more you know about us, the more we know you will want to visit. So, read on! Because we would love to see you in our shop or sipping wine out on our Pati-O. Taste and see what Olio and Vino is all about. 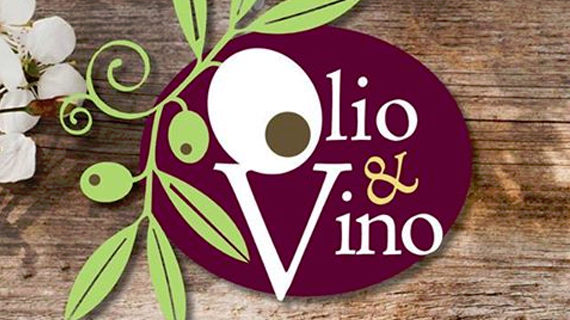 Olio & Vino offers a variety of olive oils, balsamic vinegars, and authentic fine wines from around the world. We also present a unique gift selection of gourmet foods including pastas, sauces, jams, salsa, cheese, marinades, gift baskets, and more. 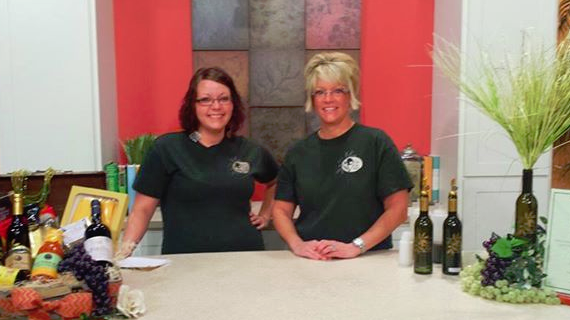 When you visit Olio & Vino, you will not only be greeted with all the wonderful aromas of our wines, gourmet oils and balsamic vinegars, but also that of our wonderful array of Galena Garlic Specialty Spice Blends and Sea Salts. Finally, for those of you who entertain a sweet tooth out there, we offer a delicious selection of truffles! At Olio & Vino, we love giving our guests endless ways to enchant their tastebuds with delightful foods. These unique and remarkably healthy products act as the perfect gift for family, friends, co-workers, teachers—you name it! After all, who wouldn’t appreciate such a thoughtful, enjoyable treat? Olio & Vino is the first in the area to introduce you to the Napa Technology WineStation for in-store tastings. The wine station is automated and keeps temperature-controlled wines fresh. It dispenses and preserves wine, delivering that “just-opened” taste experience for up to 60 days after the bottle has been corked. With our wine station, we provide a serving solution that affords a unique try-before-you-buy opportunity for customers. Come see us soon. Your tastebuds will thank you!